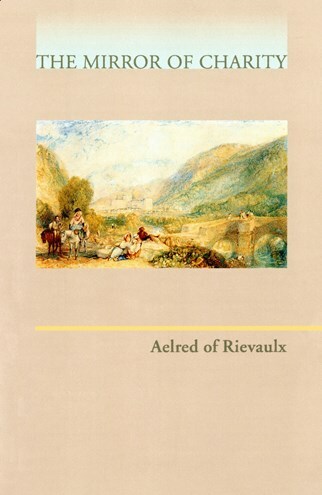 Aelred of Rievaulx possessed a personal charm which drew friends and disciples naturally to him. His own experience of human weakness in a worldly life at the court of King David of Scotland made him sensitive to the doctrine of charity which he found among cistercian monks. The Mirror of Charity gives us a solid theology of the cistercian life. Aelred's deep knowledge of Scripture, his joy in his brethren, and his love of Christ shine from every page. Because the divine nature is love, as the Bible tells us, directing our love to God-love conforms us to the image of God that has been lost through sin. All love, to Aelred, is a participation in God-love that leads us to union. The Mirror of Charity, written at the beginning of his monastic life, and Spiritual Friendship, written near its end, form a set. Together they demonstrate both the consistency of his teaching and his unswerving love of God in Christ.